Huseynov noted that Germany is the center of economic power in Europe. "From this point of view, the development of economic relations between Azerbaijan and Germany is very useful for both countries. I believe that this visit opens the way for new investments. As you know, Germany is interested in the development of the Southern Gas Corridor project, which provides for the transportation of gas to Europe from the Azerbaijani Shah Deniz field. Of course, Germany seeks to diversify routes and sources of energy supplies to Europe. It is possible that within the framework of this visit, the discussions will also be held in this direction, and the interest in the project implemented by Azerbaijan in the field of transportation of energy resources will further increase," the Azerbaijani MP said. Huseynov noted that the Angela Merkel's visit to Azerbaijan is important for the country from a political point of view. "First of all, the information about the Nagorno-Karabakh conflict, the fair position of Azerbaijan in this matter will once again be brought to the attention of the Chancellor. Germany supports the territorial integrity of Azerbaijan. I believe that Berlin will demonstrate its support this time as well, which is important for our country," Huseynov added. He said this visit will benefit both countries, and at the same time will contribute to the development of relations between Azerbaijan and the EU. 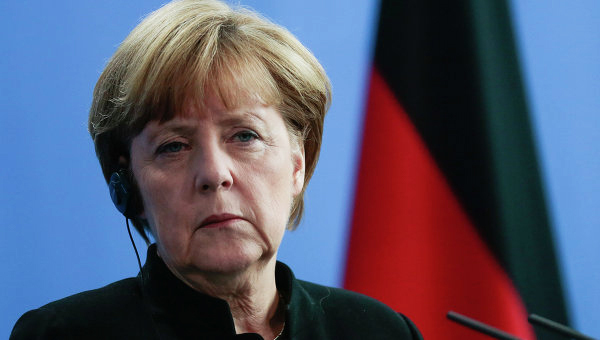 Angela Merkel will visit Azerbaijan tomorrow as part of her visit to the South Caucasus.